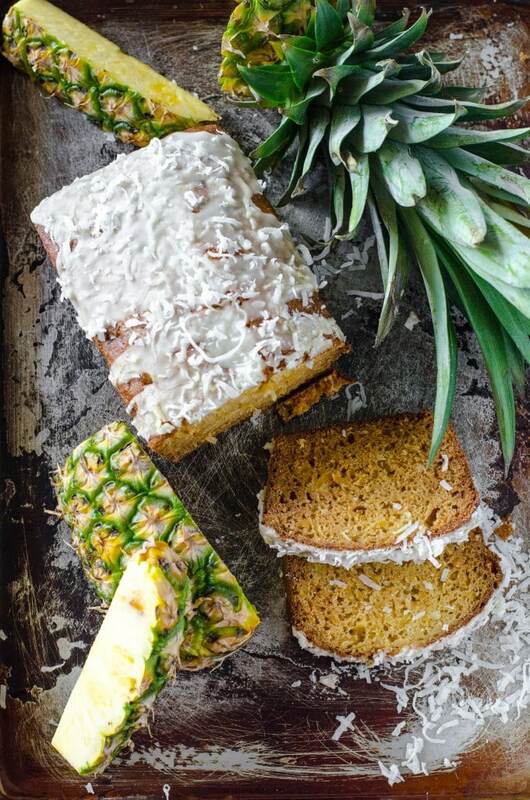 Your favorite tropical cocktail is turned into a bread with this Hawaiian pineapple coconut bread recipe! 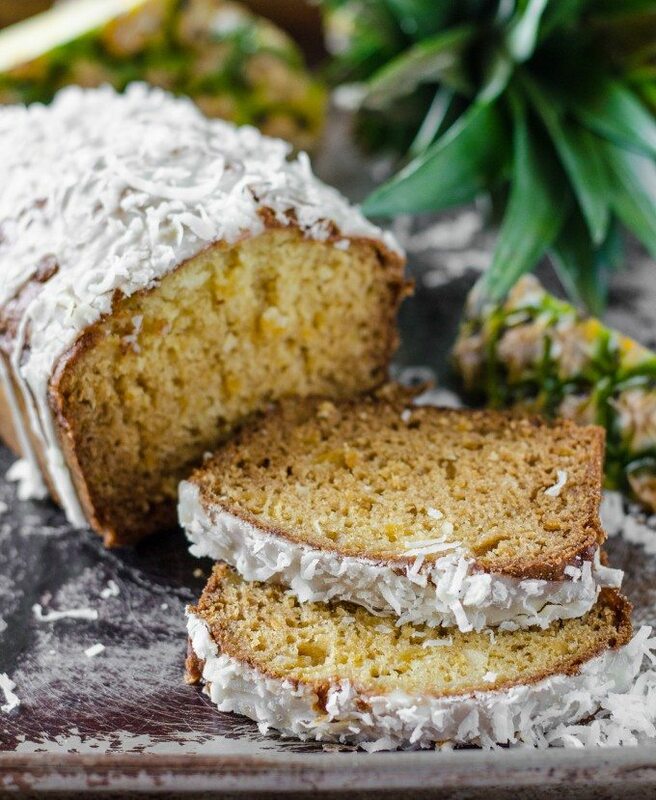 This Pina Colada Bread recipe will transport you to the tropics with just one bite! If there is one drink that I like to indulge in on vacation, its a Pina Colada. I am in love with coconut and pineapple (in fact, my Painkiller Cocktail is one of my most popular posts in the summer! I wanted to create a quick bread that would make me feel like I was down in the Florida Keys any morning that I wanted. It didn’t really go as planned. Creating a new baking recipe is hard. 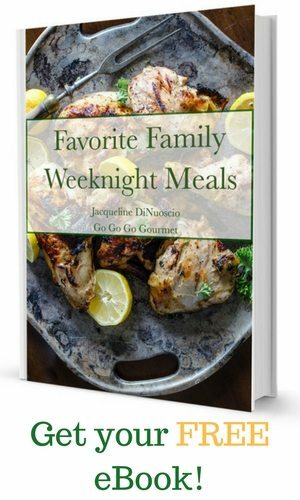 Dinner recipes, at least for me, are easy. You just go with your idea, tasting as you go, adding or changing things until the final flavors are balanced and what you were striving for. All bets are off when it comes to baking. 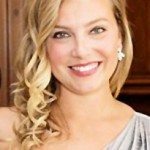 Its a much more scientific, chemistry- based process, AND you can’t adjust as you go. You just have to make an educated guess and hope for the best. If it doesn’t work? You start over, making more changes and exposing to heat, waiting and hoping until you get the results you want. Sometimes it happens on the first try. Sometimes it happens on the sixth. Luckily, with this particular pina colada bread, it happened on the second, but that was after crashing and burning on the first attempt. The mistake there was trying to use overripe bananas in the recipe- that was ALL you could taste. Dave actually thought it was banana bread. There was also too much moisture, because the bread “fell” after it came out of the oven. By the next morning, it was just a dense brick. I reevaluated and changed almost the entire recipe. Happy to say that it turned out really well! The coconut flavor still got lost, even after using coconut cream in the batter, so I suggest adding some coconut extract to get that flavor to come through more. The glaze on this pina colada bread is so good, I honestly kept swiping it off the plate and eating it straight! A good loaf pan like this one can be used to make all sorts of homemade bread recipes! The only other thing this recipe really requires is a set of mixing bowls to mix up all of those delicious ingredients! Preheat oven to 350F. Spray a loaf pan with nonstick cooking spray. In a mixing bowl, combine the crushed pineapple, coconut cream, eggs, oil, extract and sugar. Stir until well combined. Sprinkle the salt and baking soda over the top of the wet mixture, stir in. Mix in the flour until no lumps remain, then add in shredded coconut. Bake for 50-55 minutes, until an inserted toothpick comes out clean and the top is golden brown. Remove from oven and let cool completely. Stir together the powdered sugar and pineapple juice and pour over the top of the cooled bread. Sprinkle with shredded coconut. 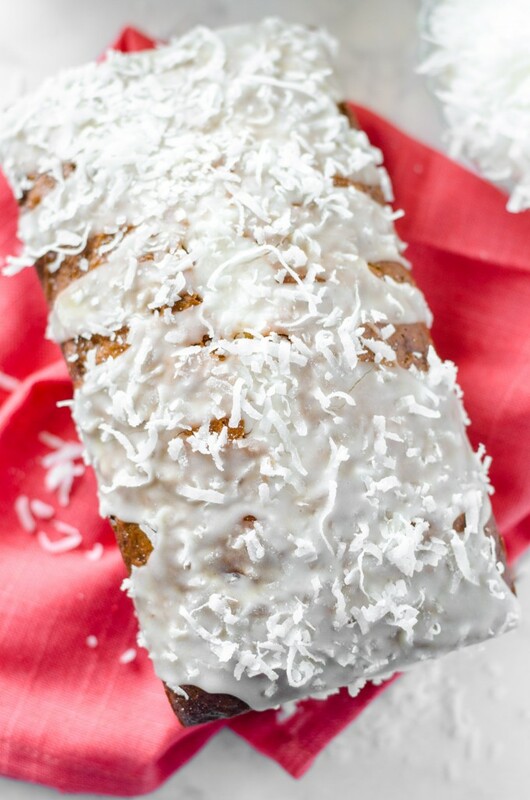 This bread looks delicious, and I love pineapple and coconut together! I’m salivating over this bread! Pina Colada is my favorite summer flavor. And your photos are gorgeous! !